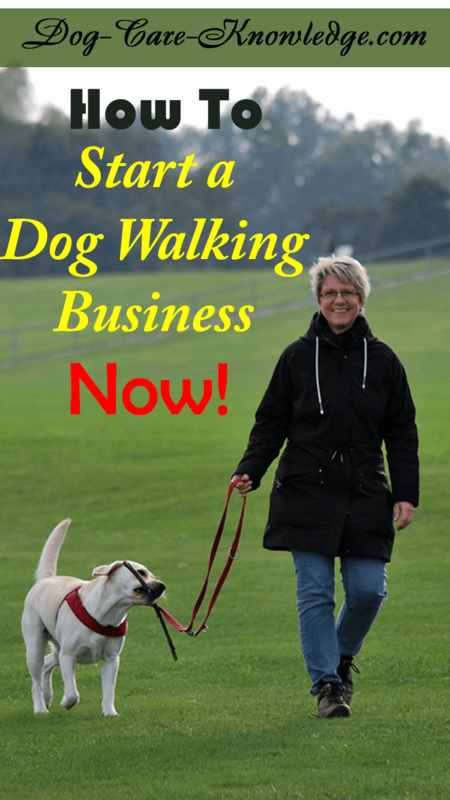 Why not start a dog walking business? If dogs are your passion and you want to earn money doing what you love, starting a business where you literally walk dogs maybe right for you. It's fun, easy to get started and dog walkers are in high demand. Today, dog walking is a full-time profession for many dog-loving individuals and can be for you too. It is a recognized and legitimate business, has its own category in business pages, and even has business insurance tailored especially for the dog walking industry. Frequently, dog walking and pet sitting get confused because they have overlapping functions. A dog walking service focuses only on walking the clients' dogs. I know that may sound obvious but perhaps I should explain what it doesn't include to describe it better. Dog-walkers don't bring the dogs into their own homes, attend to other pets in the house, and they don't look after dogs overnight. These services are usually provided by a pet-sitter. A dog-walker does, however, provide more than just a quick bathroom break for the dog, they provide exercise. 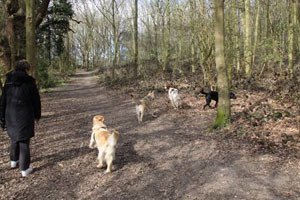 Dog-walkers usually attend to multiple dogs per day so are frequently on a tight schedule. If you become a dog walker you will agree a fixed "walk" time with your client and have to keep to that. If your client pays for a 1 hour walk for Flurry, then Fluffy needs 1 hour of exercise. When you start a dog walking business it's relatively an inexpensive option. 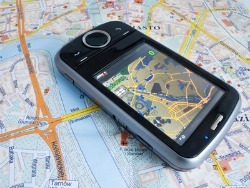 The biggest expense is likely to be your own vehicle to get around to customers and a cell phone. If you live in a rural or suburban area you will most likely need to transport the dogs to a nearby park or field. If you live in a big city or urban location, you may find that walking dogs on the streets is perfectly acceptable. To start a dog walking business, however, going to require a certain amount of...well...walking! I'm not saying you need to be super-fit, but you are going to need to be in relatively good shape, or at least, be willing to get there....and get there you will! You're also going to need to be willing to walk in all weathers. Remember, we mentioned a Schedule to keep to? Unlike walking your own dog, you can't wait until the weather clears, you have to walk the clients' dogs at an agreed specified time. No matter what the weather. 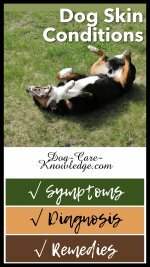 It would be beneficial for you to take a course in canine first aid, although not necessary. These courses are usually short (one day) and relatively inexpensive. Being trained will also go a long way to gaining your client's confidence in your ability to look after their 4-legged babies. Not to mention how much it will help you if you encounter just one injury or incident with the dogs in your care. I can almost guarantee you will need it at some point or another when when you start a dog walking business. As with any home business, you are going to need to invest some time into marketing and advertising your new business. Not only to attract new clients but also to help grow and expand your dog walking business. See Marketing and Advertising to Start a Dog Walking Business for some tips on how to advertise and market your business economically. So, you've had your first call and someone is interested in your dog walking service. Excellent! But wait. Before you agree to anything, make sure you meet with the perspective client (and dog) to discuss terms, conditions, and whether or not you want to take that client on. That's right. Just because they want you to walk their dog, doesn't necessarily mean every client is right for you. It is important to make sure that your business is right for you. So be selective about the dog walking jobs you take on when you start a dog walking business. You need to schedule an appointment with each potential new client and conduct an initial interview. This is a very important part and you must be thoroughly prepared. The interview is just like any job interview, you'll be interviewing each other. The client will want to know if you are a suitable candidate to walk their dogs, and you will want to know if their dogs are suitable to fit in with your schedule and/or pack. During the interview you will need to ask some relevant questions that will help you to determine the dog's suitability to join your pack. When you start a dog walking business you can choose to walk the dogs together or separately. Just remember, it will take you more time if dogs are walked individually, so bear that in mind. I like to keep notes on each potential client as I tend to forget things later on. Especially if I am meeting with a few perspective clients a day. Download this easy to use new client application form to help you keep the interview on track and to document responses. You can either fill the form out during the interview or afterwards while it is fresh in your mind. 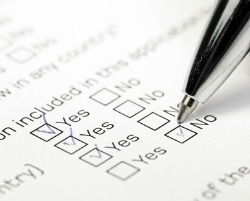 If you are just starting out, it is probably a good idea to complete the form as you are speaking to the clients. Once you remember all the questions you need to ask, you'll be able to complete the form afterwards. Once you have completed the admin work, it is time for the trial walk. You can do this with the owner for the first 5 or 10 minutes but it's then better to walk him without the owner present as many dogs will behave different when their owners are around. Besides, you need to know how he behaves with you alone. You're also going to need to feel comfortable that you can handle all dogs in any given situation. If you don't feel this is the case, then you should politely decline the request to walk this dog. Never attempt to control dogs with punitive methods or equipment. Assuming all is good during the walk, and you are happy with the information on the form, then you can accept this client. It is not unusual to make this decision the next day but don't leave it any later than that to let the owners know. Make sure you file these agreements in a safe place and make it an ongoing process. These agreements are not solely for when you first start a dog walking business, so keep it up! Before taking on any new dogs, you need to ensure that the geographic location is within your range. Trust me, you don't want to go too far out otherwise you will be spending a large part of your day driving between dogs and/or sitting in traffic. It may be easy to do when you first start a dog walking business, but I can assure you it's not something you want to continue when you have an established, and busy, dog walking job. This is where you will review the client application form and plot out the course based on where they live and whether or not he/she can be walked with other dogs. When walking multiple dogs, the same steps apply but you need to ensure the dogs reside in close proximity. You should also ensure that the first one picked up is the first one dropped off. Don't try to walk too many dogs at once. 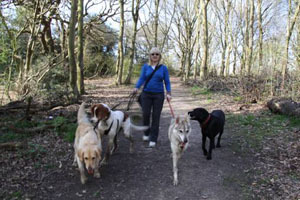 Most professional dog walkers usually walk between 4 and 6 dogs at a time. Any more than 6 is too many and problems are likely to arise. Start with a maximum of 4 dogs and see how you get on. As your dog walking business grows, you will become more confident and adept at handling multiple dogs. I would still advise not to go over 6 dogs maximum at any one time. 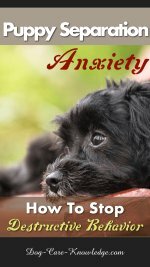 If you do find that you are attracting more dogs than you can handle, then consider starting your own dog day care. Follow these simple steps when you start a dog walking business to operate efficiently. Keep all dogs safe, never leave them unattended. Carry small water spray bottle and pet corrector to use if a dog fight breaks out. Always carry your cell phone. Carry poop bags and always pick up after the dogs. Ensure dogs are safely indoors when dropping off. Make sure you lock up. Perform a brief health check on the dog. 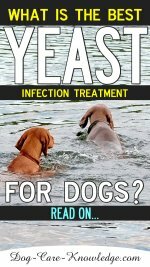 Look for cut pads, allergic reaction to bites, etc. Again, this is where knowing canine first aid would come in useful. Keep a canine first aid box in your car. Leave keys in designated area agreed with client (unless the client provided you with a copy). Create a key tag for all clients' keys but not with their name/address and never leave clients' keys in your car overnight. Keep them in a safe area. If you cannot make an appointment, get someone to stand in. Do not let the client down. Stay organized with paperwork on a daily basis. Use a daily schedule and log all times, events, payments, expenses, etc., by the day. Keep track of billing, again, daily. Request payment up-front. Some clients pay up-front monthly, consider offering a discount to those that do. Take pictures and leave behind a nice photo of the client's dog having fun. Or send in an email. Finally, make the most of every day when you start a dog walking business. If you manage it right and take time to understand the dogs you walk, you will have happy dogs, happy clients, and hopefully, a happy you!